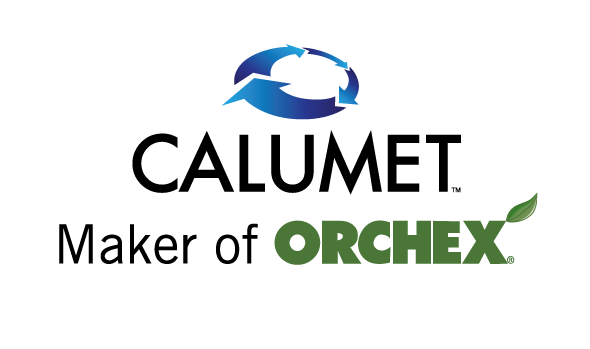 Fred Gmitter, professor of horticultural sciences at the University of Florida (UF), is set to speak on Wednesday, August 16, at Citrus Expo. His talk will be a general overview of what growers should be planting today. 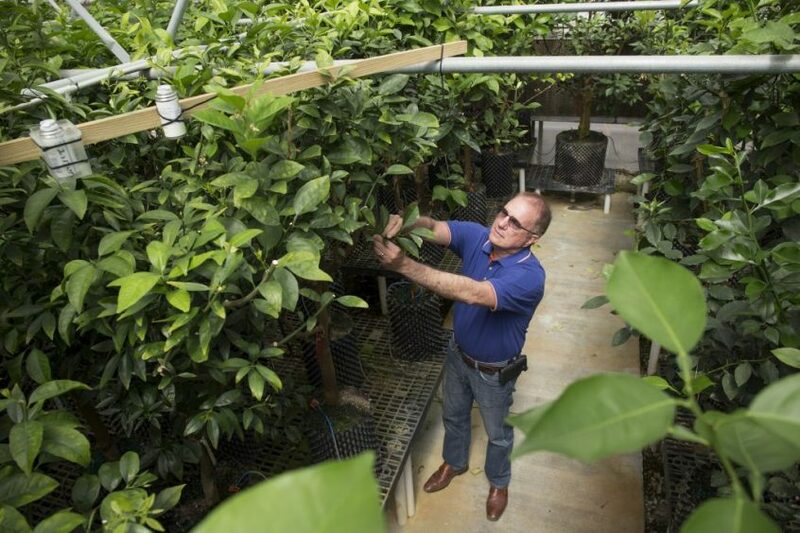 Gmitter said he plans on discussing new varieties from UF’s citrus breeding program, including characteristics to help growers decide if these plants would be best for them to grow. 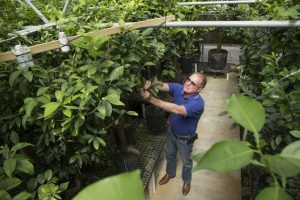 He said he plans on adding a philosophical aspect to his talk because of the large risk that comes with growing new varieties versus growing a variety that has characteristics which are already known.